This product is amazing it allows baby to stay supported correctly as well as still be comfy for them to sleep, always keeps baby warm seen as they can’t wear a coat in a car seat. We purchased this when taking our three month old on holiday. We had a cold up pushchair for the plane but he was still so tiny and flopping around in it. 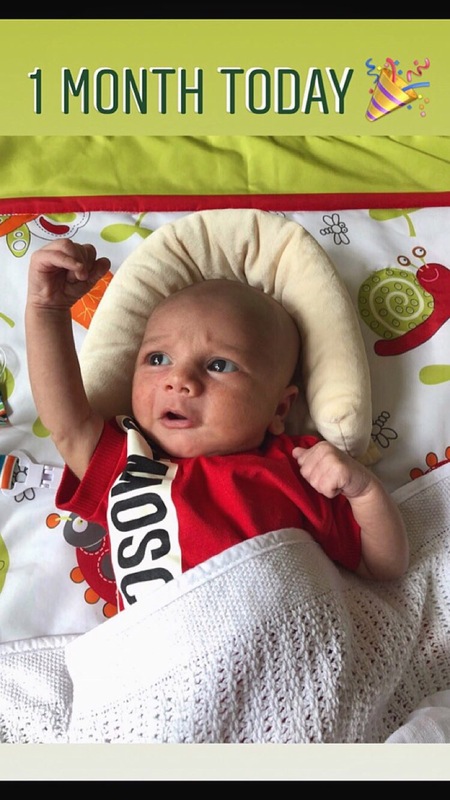 This helped secure him in place and and stop him falling around which gave him the comfort you want for a newborn. 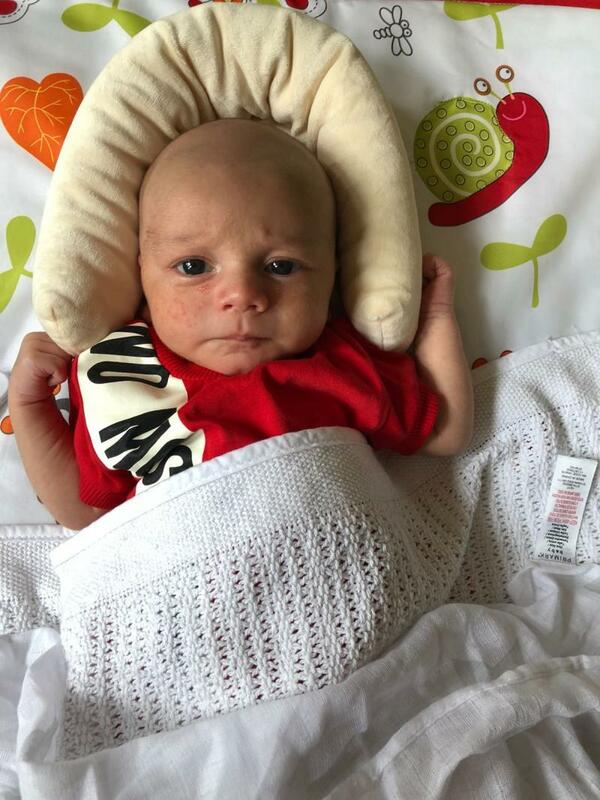 I absolutely love this product, my little one falls asleep as soon as I put her in, It is very soft and comfortable, perfect for helping active babies to relax. The padding could be a little firmer in my opionion as she sinks in a bit but I think she enjoys it. 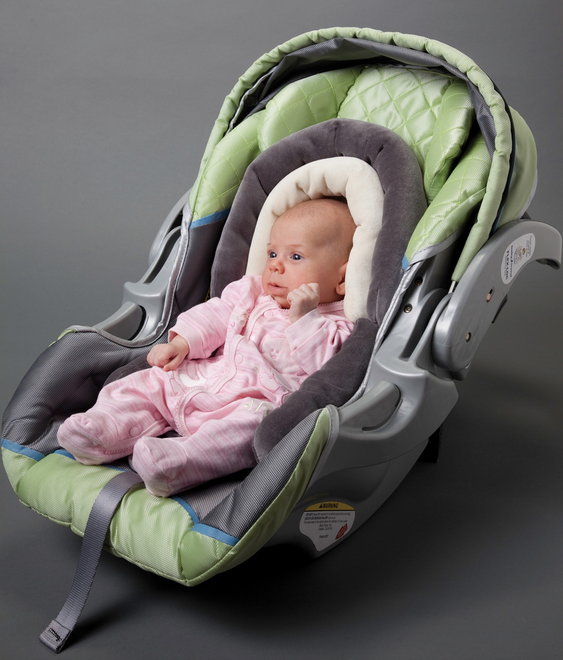 Great product, easy to use, Used this with both my girls in car seat also used in pram from new born. Was easy to wash when needed. I did find that my girls got big for this rather quick. 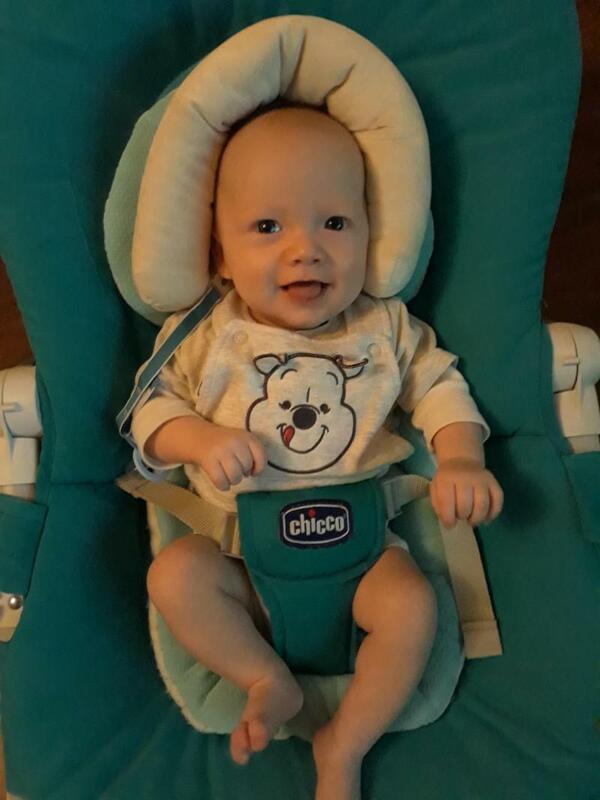 Very comfortable and soft was able to use from when both my kids were newborn up until my daughter was one and my son is 8 months old , very easy to use I also used them in my daughters bouncer as it didn’t have much head support! 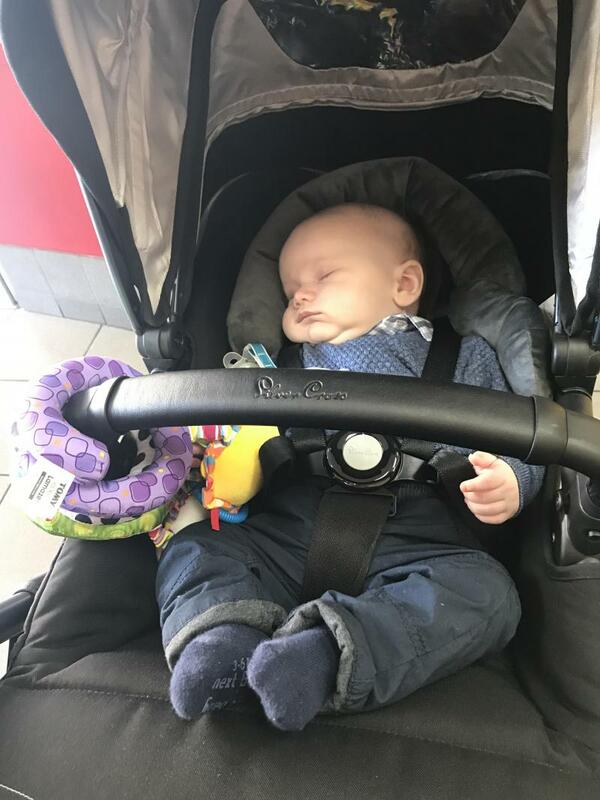 This product was a life saver whilst I had a Silvercross car seat as I found it very wide and non supportive and This product rectified this issue. It’s gave my new born full head support and was made from a warm and cozy material. Bought it for our tiny baby boy for the car seat as he was too tiny for it. Perfectly worked for us. It was comfortable and baby felt safe (from how it looked like) and warm in it as we had December baby. I bought this to fit in a car seat and pram for my new born. There was a lack of head support in the car seat I got with a travel system, and this purchase did exactly what I needed it to. It was soft, comfy and supportive. We used this when son was newborn. He was 8 weeks prem so needed the extra support and this was perfect. Snuggly and soft. Wish they were arnd for my girls when they were small. Size was great for my newborn. He grew out of it too quickly! Although this is supposed to be a car seat insert - I used this in my boys Moses basket and pushchair carrycot when he was first born! He was so tiny he never settled in anything but my arms. When I started using this he’d settle a lot easy. I could also use it to prop him on his side as he suffers reflux and it would put my mind at ease whilst I ran to the loo! This product was a life saver. 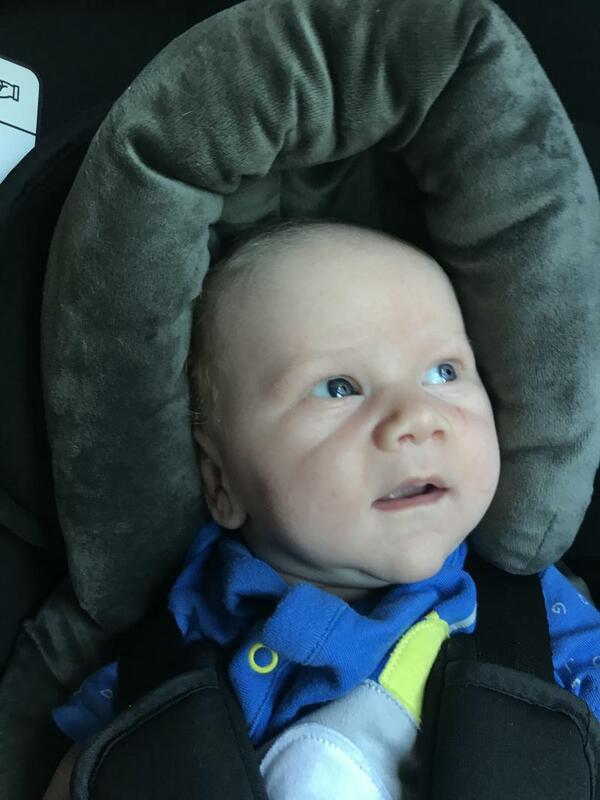 I had to put my son in forward facing mode at 5 months old, and he was sliding on the side of his pushchair, making him bump his head on the metal frame. 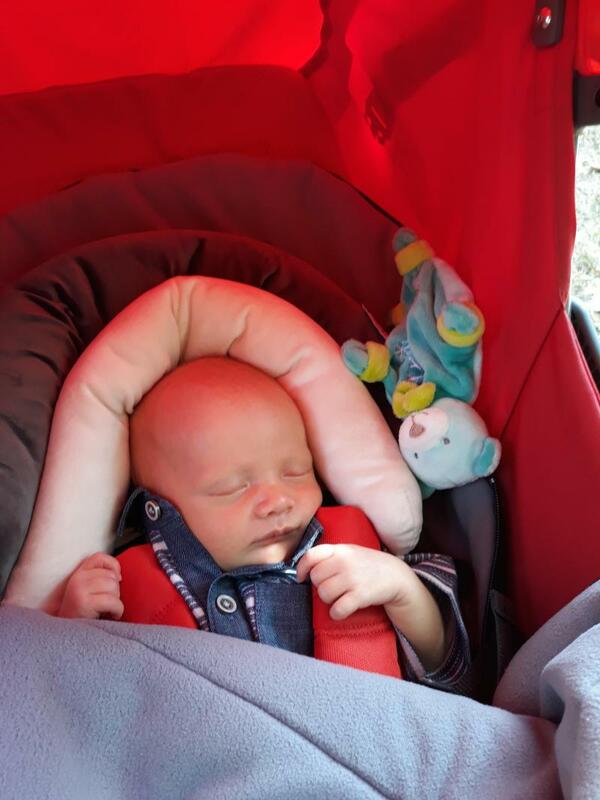 This product made the pram very comfortable and safe for him. 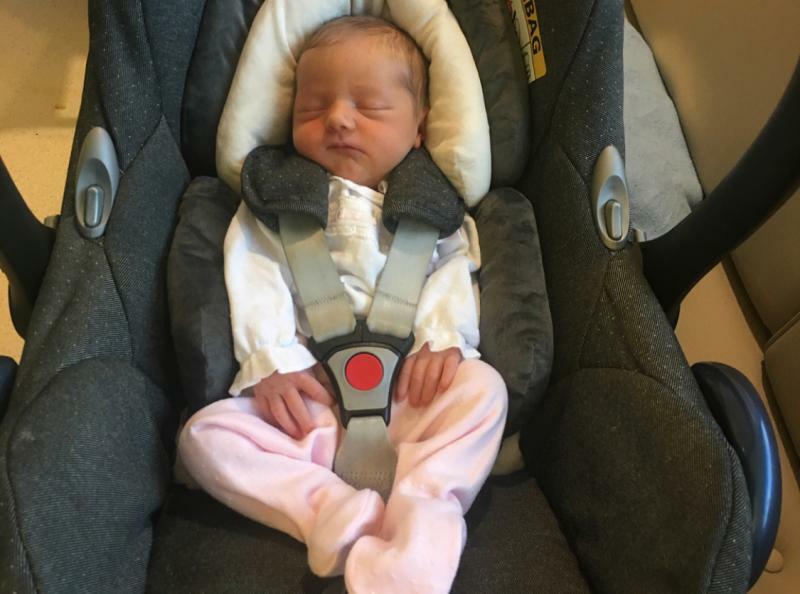 The fact that it has two size inserts with padding around the head and under the shoulders will guarantee longevity and comfort, while keeping your baby nice and snug... and warm! Only downside if you have a summer baby! I've always machine washed them with good results, and they were dry and ready to go very quickly. I can definitely recommend this product and I'll definitely use it with baby n.2 coming next summer. I do think its a good investment for winter as it supports and keeps baby warm at the same time. Only thing is depending how big your baby is he/she may grow out of it quite quickly. Is easy to use insert and take off , very soft and perfect for baby ! I very happy try this product with my first child and now i buy for my second one. I recommend for everyone this product . I and my child is happy use this product. I bought this as I have a silver cross car seat and my baby didn’t look comfortable at all. His head seemed too small and unsupported. After purchasing this from mother it helped a lot! So much so I ordered another due to my baby having silent reflux and had to go into the buggy side of the travel system we had and needed support for this. I would highly recommend this support to anyone. 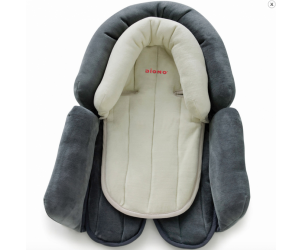 Used this as I had very small babies and it give better comfort and snug fit than standard head huggers that come with car seats. I also use the grey part in the baby part of shopping trolleys to keep little one snug and comfortable. Because it’s so easy to fit use can change it from one to the other quickly and even while holding baby . Previously lost the head support and cushion that attached to my maxi-cosi car seat. This was a perfect replacement for my newborn was was a tiny baby. She was extra cosey and secure. Once she reached 3 months I removed the smaller cream head support and used the grey part only. This still support her head comfortable. I found this insert easy to use, bought after bribing new born Home from hospital to stop his little head from wobbling about, also use it in swinging chair. Easy to wash and insert, however the poppers aren’t very strong and do come off easily. From newborn, grows with baby. Can use in many ways, comfey and looks good. Excellent product. I bought another one as I wanted to use in pram as well as car seat and pram. 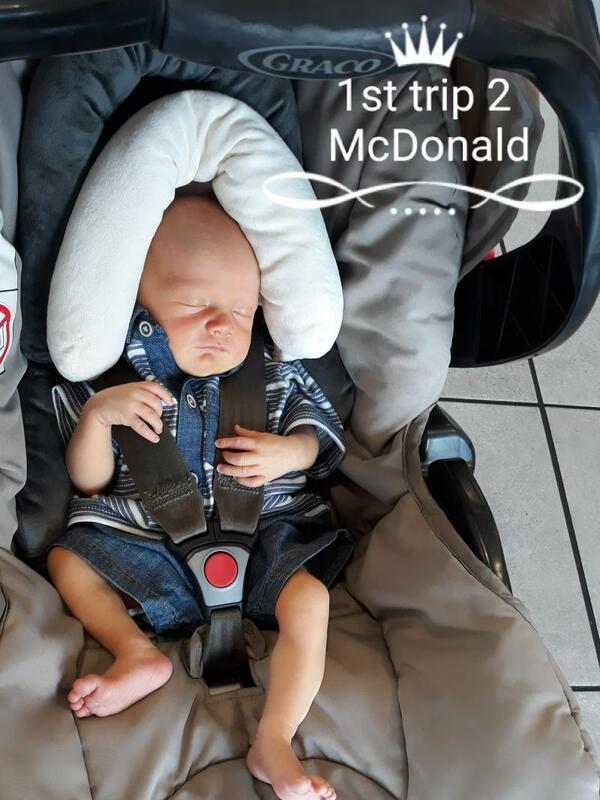 My baby was only 6lb 10oz and this really supported his head in the car seat, pram and bouncer. The product comes in two parts so the inner part can be removed so that the larger part can support the baby's growing head. It has poppers on the side that fit round the straps of car seat and pram. 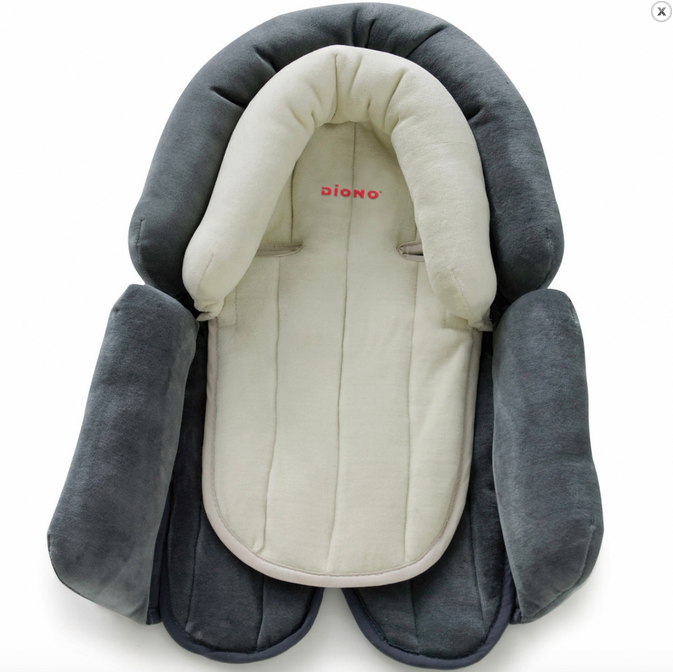 The Diono Cuddle Soft Head and Body Support supports smaller babies up to 22lbs. Soft fabric and plush filled insides guarantee your baby will be super comfy!